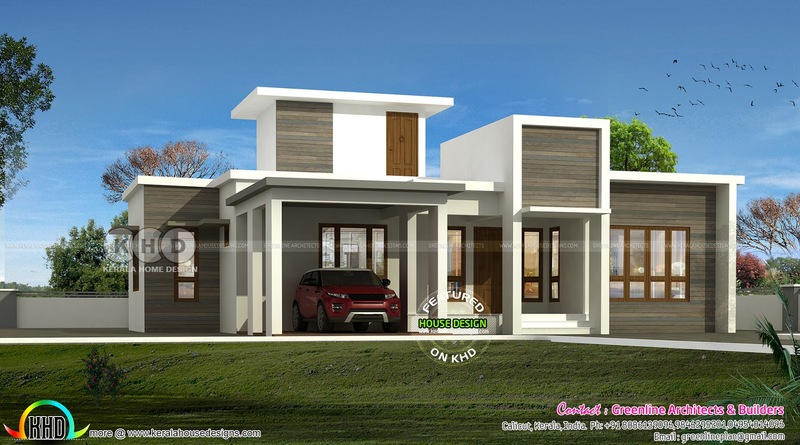 3 BHK flat roof single storied home plan in an area of 1441 Square Feet (134 Square Meter) (160 Square yards). Design provided by Greenline Architects & Builders, Calicut, Kerala. Total area : 1441 Sq. Ft.
0 comments on "Box model modern style home plan"